What is spiritual “backsliding” and how does it occur? 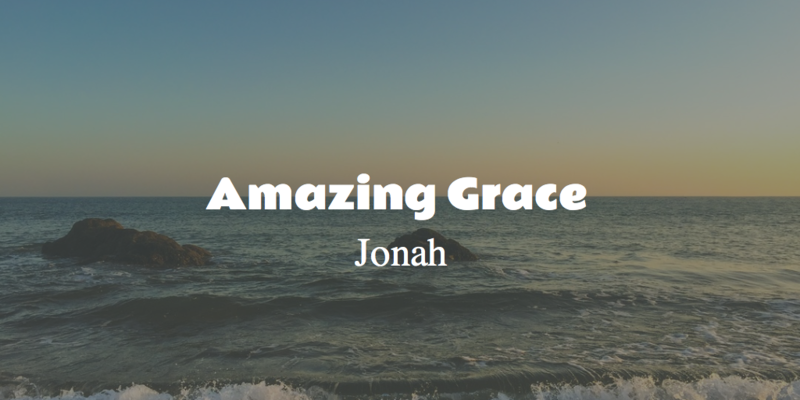 The challenge for Jonah was that while he knew and understood the clear direction of God for his life, his response was, “I have a better plan.” As a result, Jonah learned some hard lessons which are instructive for us today, as well. Join us on Sunday nights at 7 PM as we look at how our gracious God restores His wandering people.